When Hurricane Sandy devastated portions of New York and New Jersey last October, my Upper West Side neighborhood didn’t even lose power. To say we were lucky doesn’t even cover it. 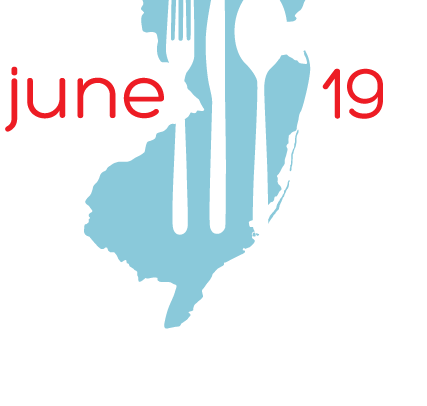 That’s why I am excited to have the opportunity to participate in National Dine Out Day — to eat out at one of the many restaurants that are donating a percentage of today’s sales to the Hurricane Sandy New Jersey Relief Fund. And the great thing is…you can, too! Restaurant chains across the country — in practically every state — are taking part. Check the list to see if there is a participating location near you, and dine out to make a difference! If your state didn’t make the list, you can still donate to the cause here. This entry was posted in Cooking, Food, Life, Love, Restaurants, Weather and tagged cooking, donations, food, Hurricane Sandy, Hurricane Sandy New Jersey Relief Fund, Jersey Strong, life, love, National Dine Out Day, New Jersey, New York, restaurant chains, restaurants, Upper West Side, weather. Bookmark the permalink.